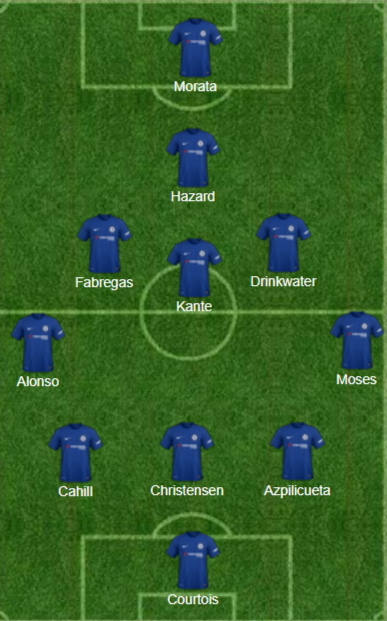 Chelsea v Barcelona – The tactical formation/starting eleven to beat Barcelona. Despite the obvious calls for Chelsea to play with Willian alongside Eden Hazard in support of our main striker against Barcelona tomorrow evening, I personally believe that Antonio Conte will resist and revert to the three-man midfield. We must take everything into consideration ahead of the game and for me it’s the sensible decision despite Tiemoue Bakayoko being forced out of the game with injury. We cannot afford the play with two central midfielders with Cesc Fabregas next to N’Golo Kante because as you will all agree, Fabregas cannot play in that role. Against good teams that look to get in behind he just does not have the legs to get around the pitch in addition to his lack of defensive abilities there and Kante will find himself exposed and isolated. However, playing in a three-man midfield next to Kante and Danny Drinkwater would be a different story because we would look to Cesc Fabregas to find space when we have the ball, to play his passes to the likes of Eden Hazard and Alvaro Morata to get in-behind their lines. Despite the current opinion of Bakayoko amongst those on social media, he will be a big miss tomorrow evening because he offers our midfield a physical presence. 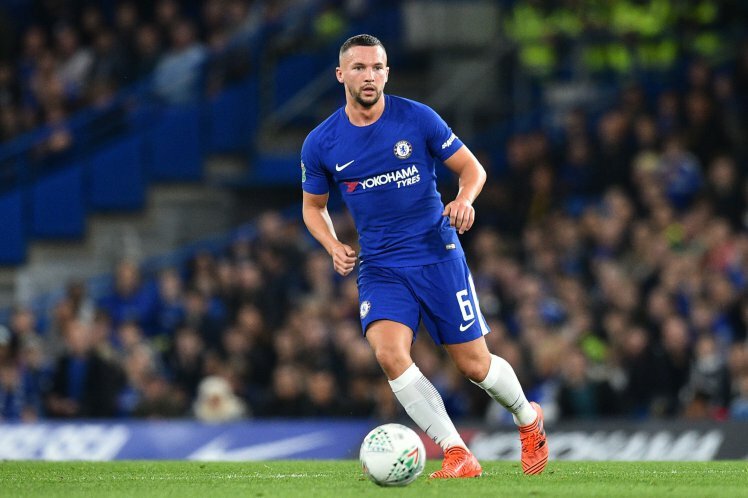 To compensate, the combination of Drinkwater/Kante must start together and work in tandem to negate any space in front of our back three because we know that Barcelona will look to expose every opportunity. Marcos Alonso and Victor Moses will start the game on either side as they are our established first choice under Antonio Conte. Both will need to work up and down to ensure they support the defence without the ball, but also offer a threat going forward by choosing the right moments to do so. If both get caught high up the pitch and we lose possession, it could be a disaster. The biggest selection headache that Antonio Conte faces ahead of the game for me will be who starts in our back three? 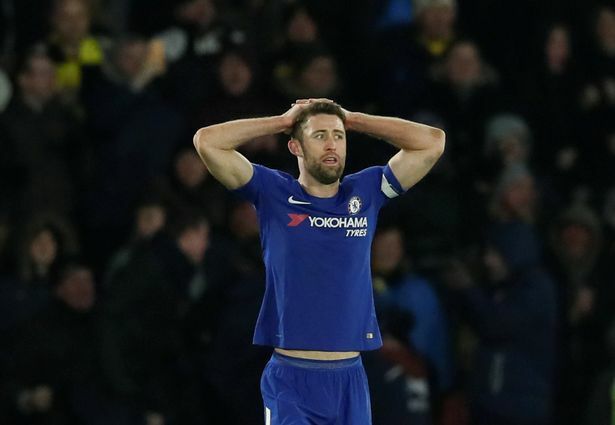 Will Gary Cahill come back into the side in the place of Toni Rudiger? Cesar Azpilicueta and Andreas Christensen are nailed on starters, so the decision must be made for the final starting spot. The fact that Cahill started on the bench against Hull on Friday night could be key but again, Rudiger was impressive and his pace compared to Cahill’s could become a crucial factor. However, one thing that is important in games of this magnitude is experience and that could swing favour with our captain. 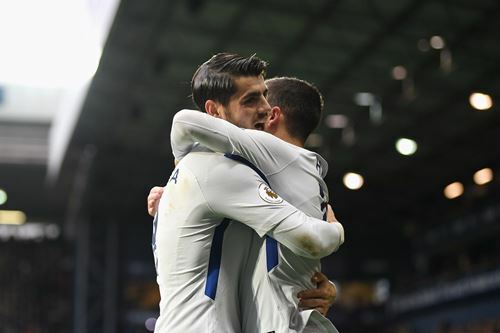 Alvaro Morata will start the game ahead of Olivier Giroud with Eden Hazard playing in behind him as our number ten. Giroud has been excellent since he joined the club and gives us that focal point once again up front which is all-important. 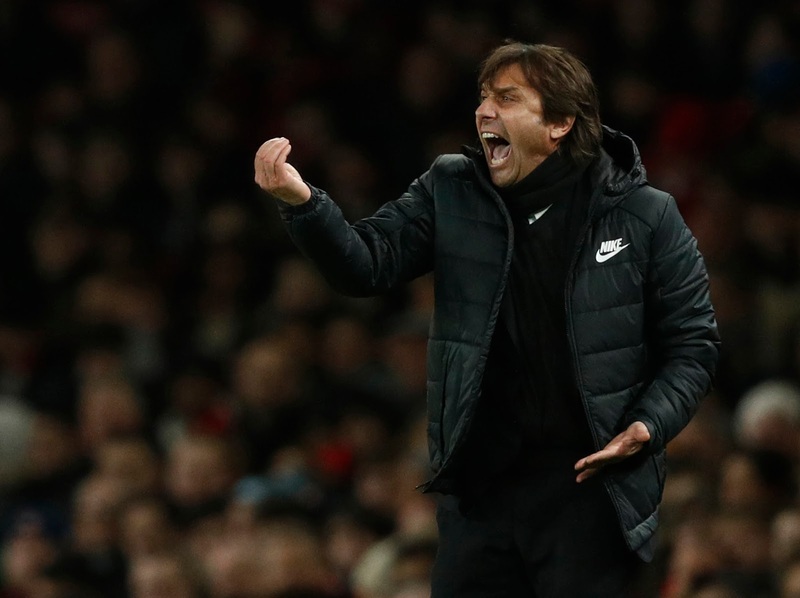 However, we need mobility to move the Barcelona defence around and the link-up play we have seen develop over the course of the season between the Belgian and the Spaniard will force Antonio Conte to start them both. There will be an argument for Olivier Giroud to start in this one which I do understand. 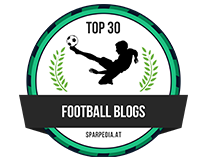 There will be an opinion that we will be put under pressure and will need the out-ball as an important option having seen what Didier Drogba produced for Chelsea against the likes of Pique and Sergio for example. At home in the semi-final the year we won the competition, Barcelona battered us, dominated the game and possession of the ball and we were happy for them to do so, reliant on creating one chance to cease possession on the counter-attack to then look to make it count. It worked to perfection as Drogba slid the ball home from an impressive break from midfield by Ramires for the Brazilian to square the ball to the unmarked striker in the box. That was a different time, a different tactical formation and Chelsea have better attacking options to support the main striker. We have seen just how good we can be in Europe playing the three-man midfield with our performance against Atletico Madrid away from home. 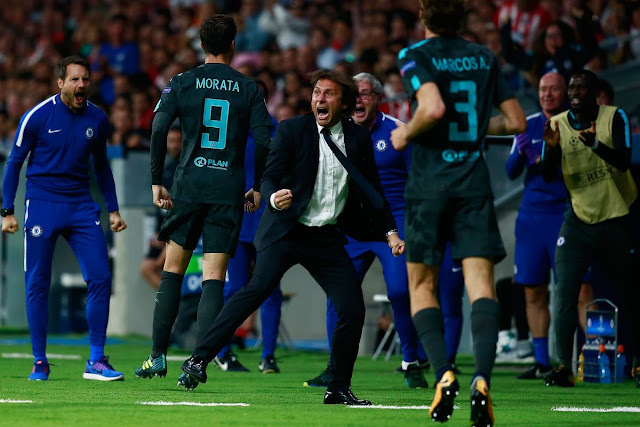 On that night, our tactical plan worked to perfection (despite David Luiz giving away and stupid penalty) with Hazard and Morata causing our hosts all-sorts of problems throughout. A team renowned for its organisation and discipline, could not live with us to the point that Diego Simeone paid us a glowing tribute after the game. “The English teams have improved so it’s much more open. There is less margin for error now. We had never faced a team with the intensity of Chelsea. We struggled to press them effectively." Those comments take into consideration of the likes of Real Madrid and Barcelona who they face twice a year, so it was massive to hear him say that. We need that level of intensity tomorrow and in the second-leg to force our way into the next round. 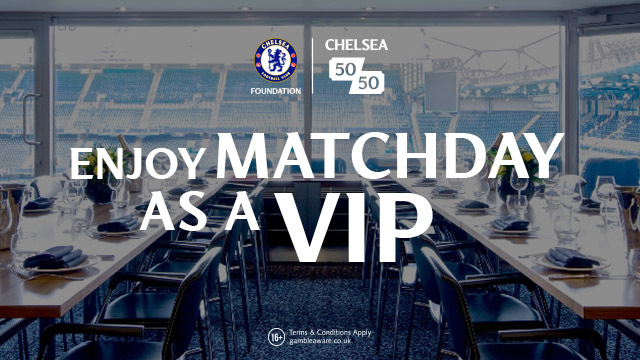 The additional bonus for Antonio Conte tomorrow night would be the options available from the bench to change things with Giroud, Pedro, Willian and others. We have the formation and the players to cause Barcelona all-sorts of problems. Let’s get out there and deliver!